1018 Homes for Sale or Rent in Heights/Greater Heights. Find Heights/greater Heights Real Estate and Heights/greater Heights Homes For Sale. 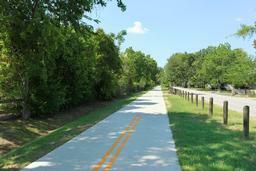 Heights/greater Heights is a real estate market area in Greater Houston Area. Detailed information includes Heights/greater Heights Real Estate Profile, Heights/greater Heights Trending Homes, Schools Nearby Heights/greater Heights, Places Nearby Heights/greater Heights and Events Nearby Heights/greater Heights. Click here to find recently sold properties in Heights/greater Heights, foreclosures in Heights/greater Heights, recently listed homes in Heights/greater Heights. 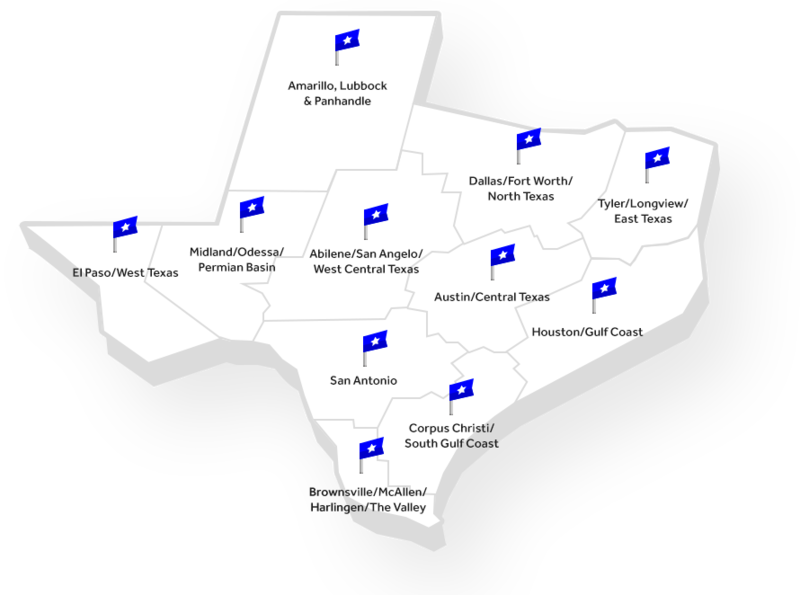 Currently there are 809 homes for sale in Heights/greater Heights. 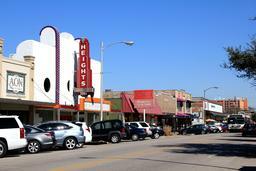 The average price of the homes for sale in Heights/greater Heights is $595,356. 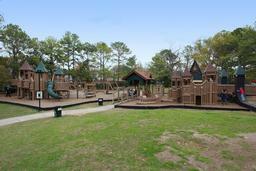 The average square feet of the homes in Heights/greater Heights is 2,299 sqft. 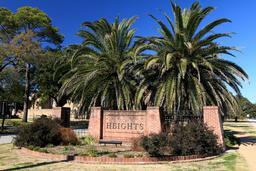 There are currently 209 homes for lease in Heights/greater Heights subdivision. The average rent in Heights/greater Heights is $2,216 at an average price of 2 per square foot. 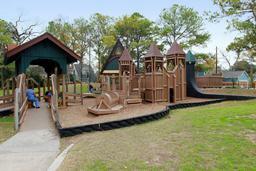 Heights/Greater Heights is a real estate market area in Greater Houston Area. Currently there are 809 homes for sale. The average price of the homes for sale is $595,356. The average square feet of the homes is 2,299 sqft. 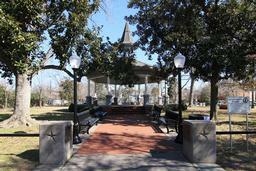 There are currently 209 homes for lease in the Heights/Greater Heights neighborhood. The average rent is $2,216 at an average price of $2 per square foot.